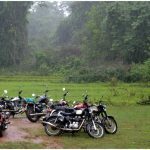 Why did I buy a Royal Enfield Thunderbird? 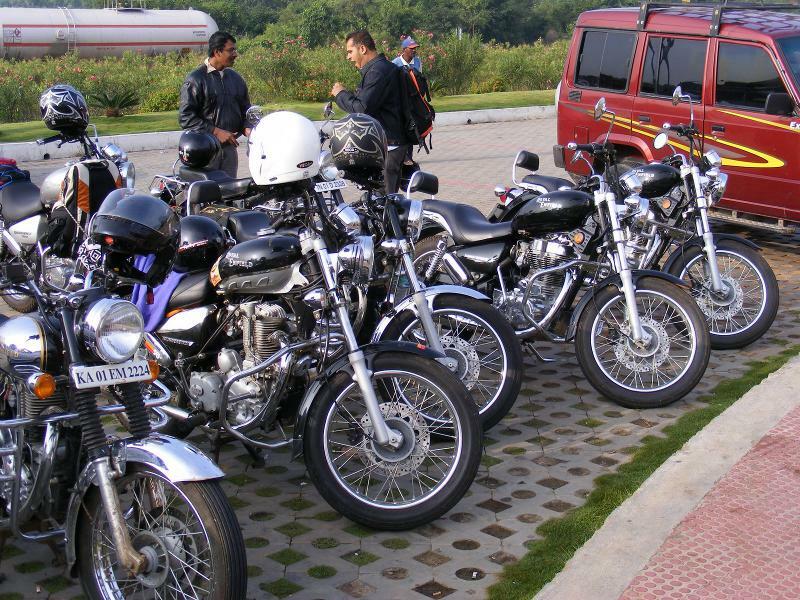 Many people have asked me that when I decided to buy a bike, why did I choose a Royal Enfield Thunderbird? 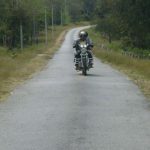 Well, my answer is – I didn’t decided to buy a bike, I decided to buy a Royal Enfield bike and choose the Thunderbird among its offerings. 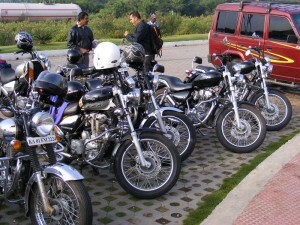 So what inspired me to go for a Royal Enfield? And how I am finding the experience so far? Discover the answers to these questions in the following paragraphs. After the motorcycle bug hit me, I used to follow up on any news / info regarding these rides. 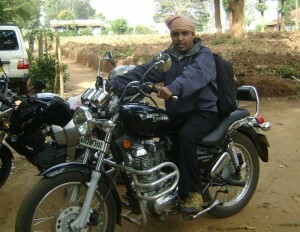 I thought of buying a bike many times, but always gave up, because of the huge financial cost of these bikes (Rs 1 Lakh +). As I moved to Bangalore soon after that Mashobra Trip, I tried a small bike ride on a rented pulsar to Nandi Hills and enjoyed it. But I could not find an option to rent Bullets in Bangalore. I kept postponing the decision for almost over a year, and finally, in September 2009, I decided to “Just Do It!”. So I just went ahead and bought my first bike. It was difficult handling it at first, but after a month of riding, I was feeling very comfortable. The weight is still a issue, and luckily, I have not had a punctured tyre till now 🙂 But whenever the engine is on, I don’t need to worry about its weight. And I think it is worth the pain of dragging it in case of a breakdown (which happens very rarely). And I can always ask for a little push from someone if I find it difficult to handle it!! And the results have been good, with 4000 km worth of riding done in 6 months. 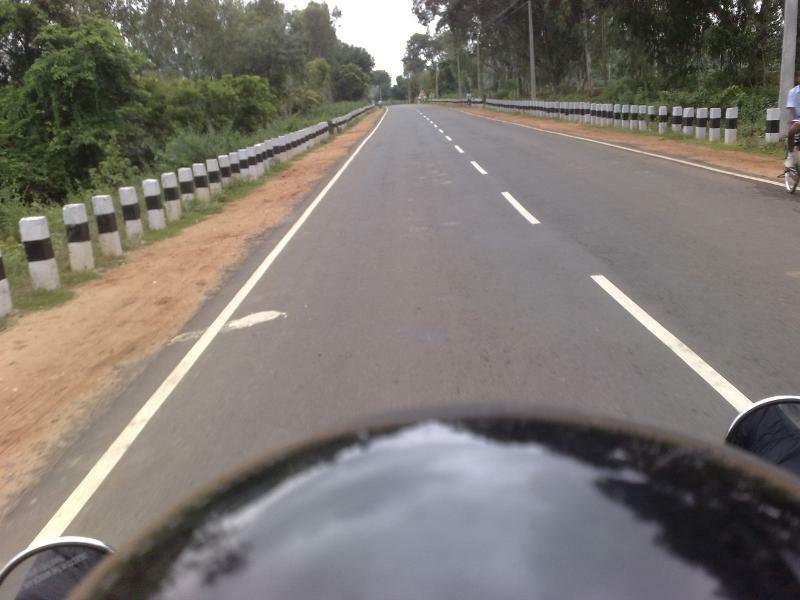 In the last 6 months, I have done rides to Nandi Hills, Shivasamudram, Yelagiri and Bandipur. 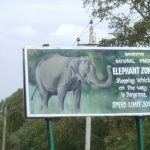 The last one was wonderful as I covered over 580kms in two days. It do takes you time to get used to riding long distances, but the thrill and adventure of cruising on highways is amazing. With riding, you are “in” the scene, not just watching it from a window of your car or bus. And the fun of riding with fellow riders is amazing. 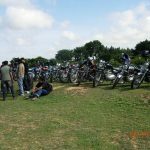 When 10 or more bullets pass thumping through any road / village / town, the bikers are the center of attraction and it is an amazing feeling, I can tell you. 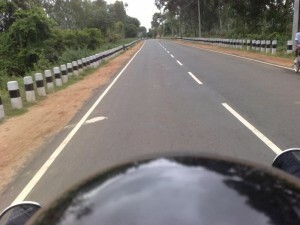 How Motorcycle Riding makes you Live in the Moment? Lets see when I Can. Yeah dude, I know how it feels. I did a Hyd-Del-Hyd once. 3333 kms. 500kms/day. Heaven. I’m 161 cms..confused between avenger and Thunderbird..could you suggest me? Is it true that new Thunderbird has lower seat height than the older one?